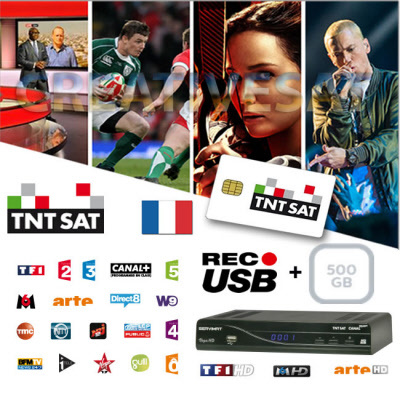 FRANSAT HD & TNTSAT HD SPECIAL OFFERS NOW AVAILABLE.. 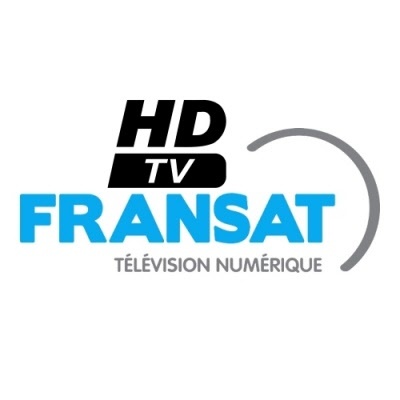 In APRIL 2016 TNTSAT and FRANSAT move their transmissions to HD . Don't delay. 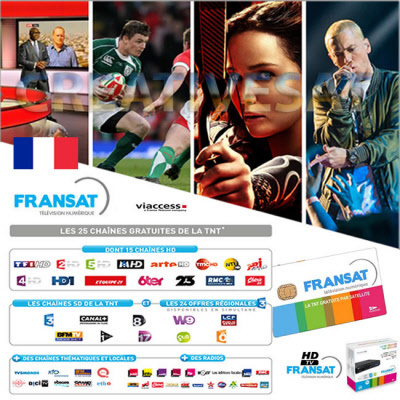 Fransat HD Official Card and Decoder broadcasting from Atlantic Bird 5" West . 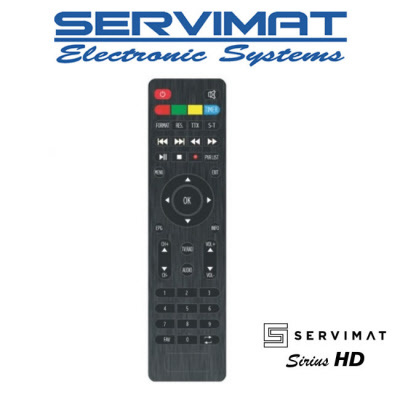 Servimat Sirius HD Fransat Original Replacement Remote Control exclusive and compatible with the Servimat Sirius HD Decoder / Set Top Box . 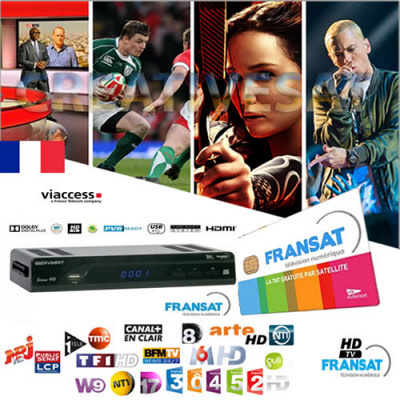 Servimat Sirius HD 500GB PVR Decoder + Fransat HD SmartCard to view all the French Fransat HD channels available on the Fransat Platform. 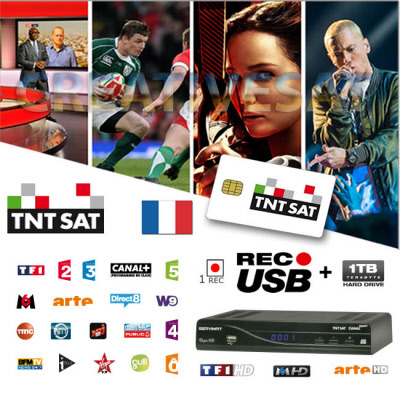 Servimat Sirius HD 1TB PVR Decoder + Fransat HD SmartCard to view all the French Fransat HD channels available on the Fransat Platform. 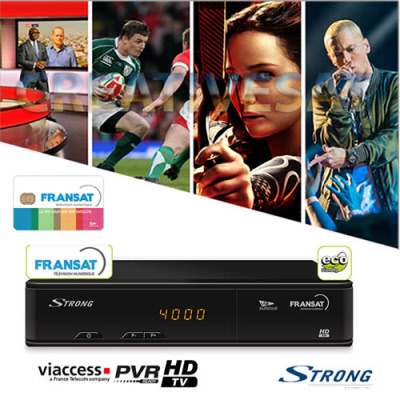 Strong SRT7403 Fransat HD French Card + Digital HD USB PVR Decoder to view all the French Fransat Standard Channels and HD channels available. 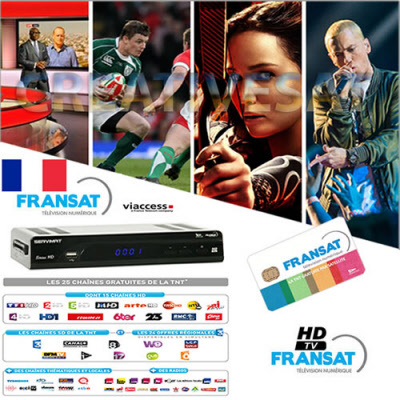 Fransat HD Official DVB CI+ CAM Module and Viewing Card Bundle to view all the French Fransat Standard Channels and HD channels available. 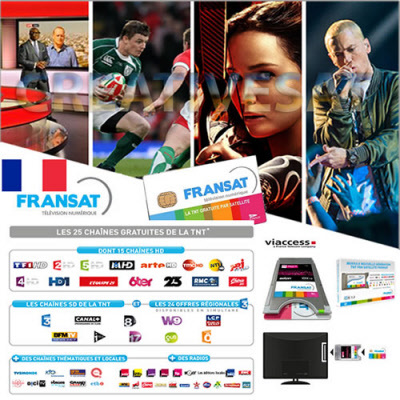 Access to the Freesat Fransat France digital HD channels on Atlantic Bird at 5" West . Includes Fransat HD CI+ CAM and Viewing Card.